Unclaimed property is confusing and confounding, but the risk of material liabilities is very real. Most companies are already aware of unclaimed property and how it arises, but often feel that the rules surrounding unclaimed property are confusing and contradict many of their standard processes and procedures. This presentation provides an overview of things that every financial professional, as well as anyone concerned about managing their company’s risk, should know about unclaimed property. Participants will learn how unclaimed property can arise, how to identify and remediate risk associated with unclaimed property, and how to address it so that it can be resolved, or reported, correctly. In addition, this session will also address the impact of unclaimed property audits and well as trends in recent litigation and legislation impacting unclaimed property. 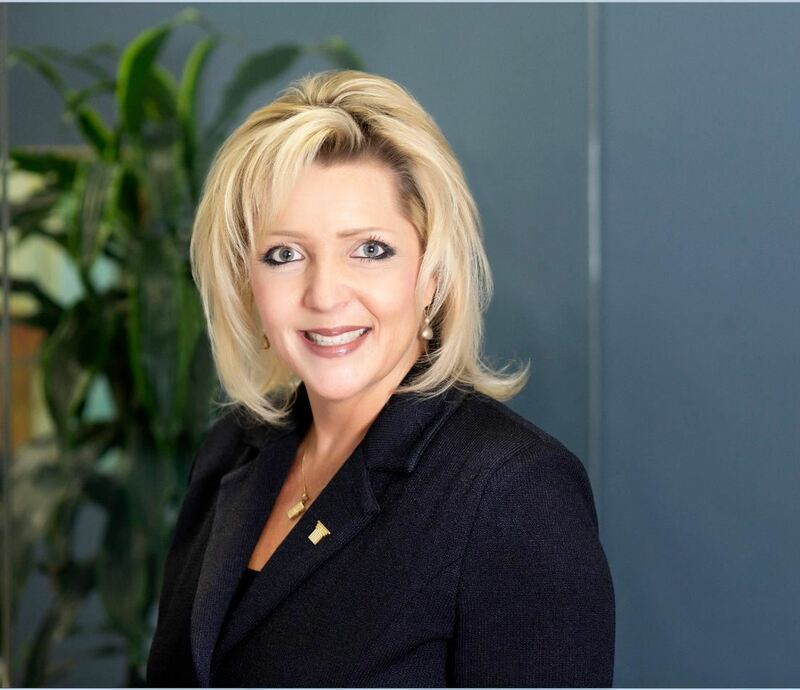 Cathleen Bucholtz is the Managing Director and National Unclaimed Property Practice Leader for the Unclaimed Property Practice of True Partners Consulting. Cathleen has over 27 years of experience in unclaimed property and state and local tax consulting and auditing, with extensive experience in all aspects of unclaimed property including consulting, audit defense, comprehensive diagnostic reviews, statistical sampling, development of leading practices, and annual compliance. Cathleen has spoken before numerous trade and professional organizations including Unclaimed Property Professionals Organization, American Payroll Association, Association for Financial Professionals, Institute for Professionals in Taxation, Council on State Taxation, and National Business Institute, and many others. Matthew Chenowth is a Senior Manager in the Unclaimed Property Practice of True Partners Consulting. 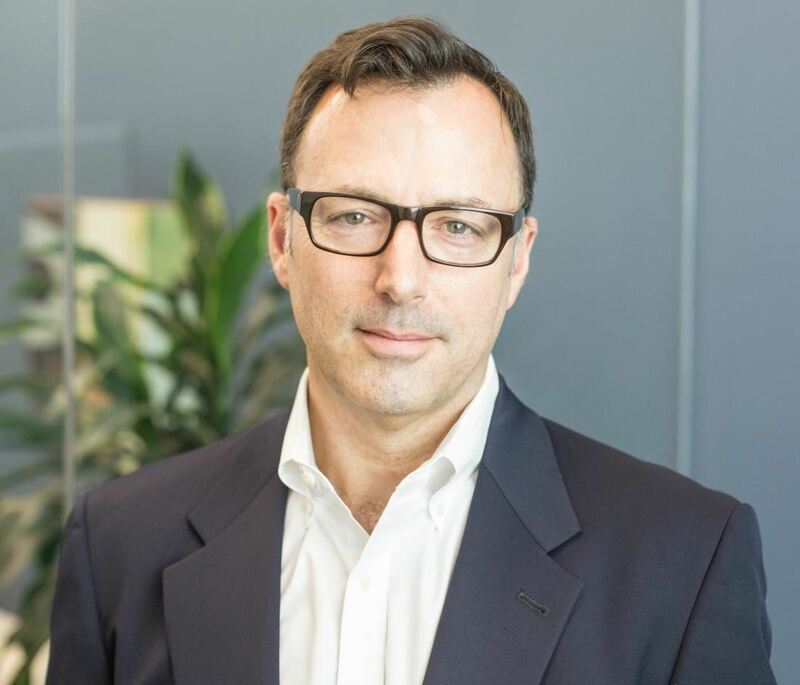 Matthew has over 20 years of extensive experience in unclaimed property consulting, specializing in the development and implementation of planning opportunities, as well as the performance of comprehensive diagnostic reviews, and audit defense. Matthew has also assisted on numerous mergers and acquisitions, allowing him to gain experience in the technical issues surrounding corporate restructurings. Matthew has published articles on unclaimed property in the Tax Advisor and The Journal of Accountancy and has been a speaker for holder education seminars sponsored by various groups, including National Association of Unclaimed Property Administrators, Association for Financial Professionals and Unclaimed Property Professionals Organization.